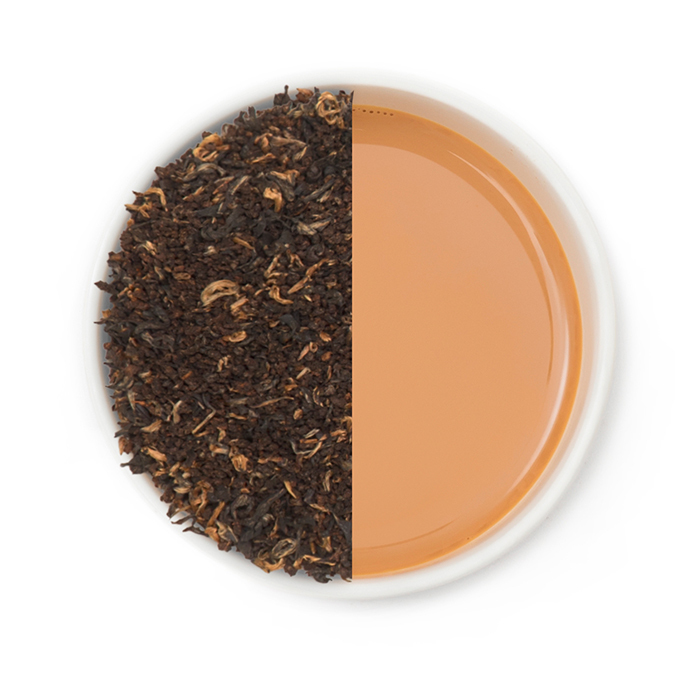 Leaf : A fine blend showing the dark bloom of CTC and the golden tips of clonal rolled leaf. 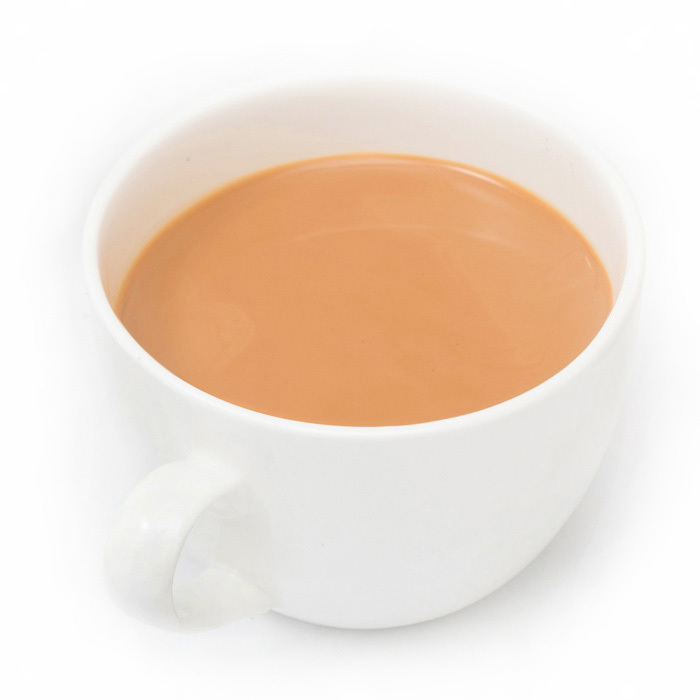 Self drinking or with a dash of milk. 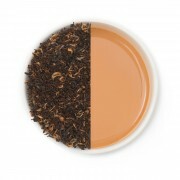 All sorts of spices can be added to this tea as they are a perfect match. 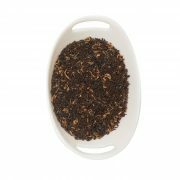 It gives a lovely and different taste because of the addition of a pinch of orthodox leaf. 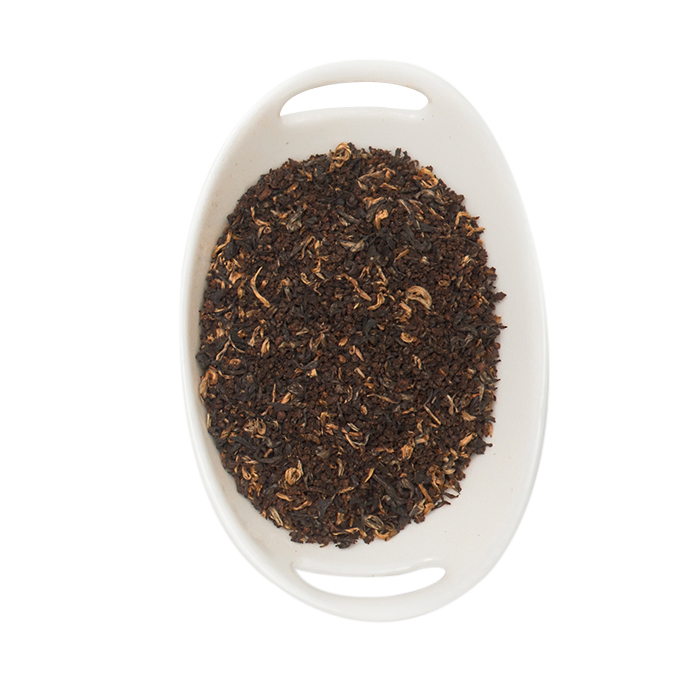 Consume this English breakfast tea with the flavor of Assam. 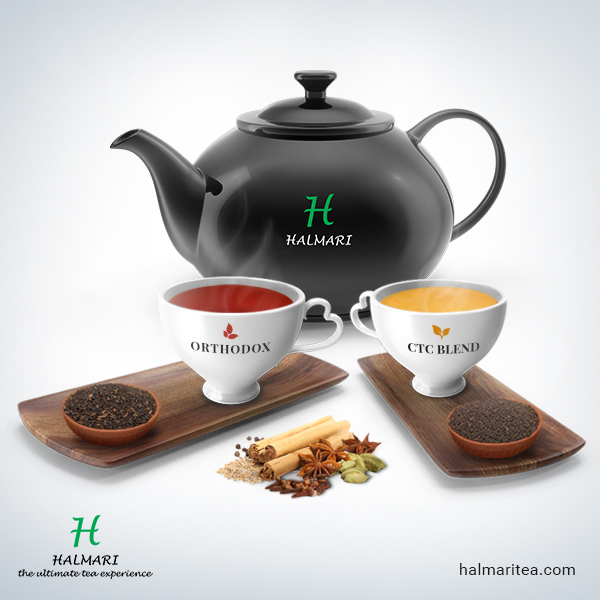 Halmari’s CTC and Orthodox blend tea provides a mesmerizing experience that gives the best of both worlds. 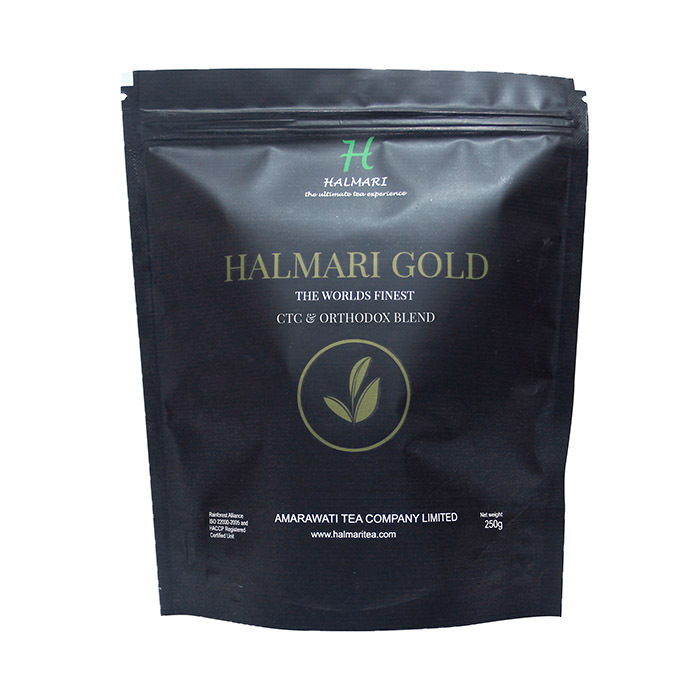 Enjoy the best combination and buy Halmari’s CTC and orthodox tea blend online. 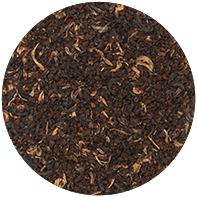 This fine blend cools my mind on any hot summer day giving me the extra kick I need to carry out my day at office. 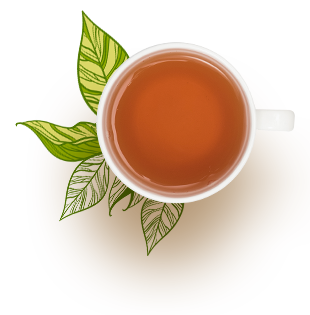 Being a tea-addict myself, I would recommend this brew to every tea-lover out there! 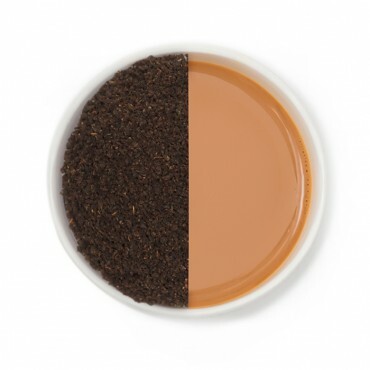 Halmari finally gave my tea loving soul, the perfect blend! 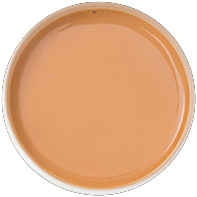 This is my favourite flavour now. 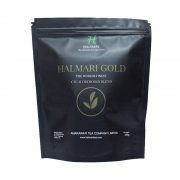 Surprised with your low prices! What can I say? 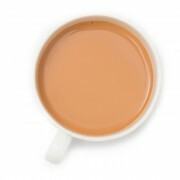 I’m spellbound! 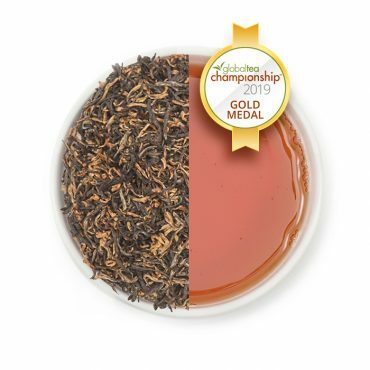 This unique blend of English breakfast and Assam tea is a must-try for every chai-addict.